With winter approaching over the horizon, a lot of people's thoughts are turning to cold weather potential, but while that's fine, it's not everyone's cup of tea. 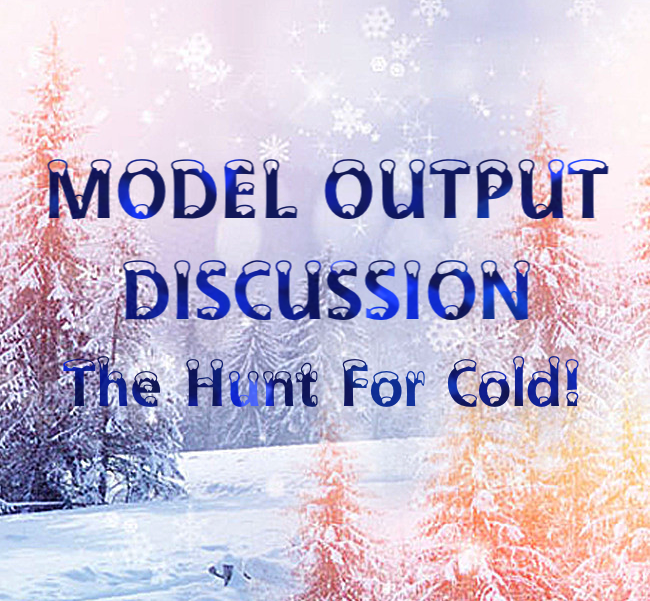 So, we've started this thread for the cold hunting side of model discussion, with a general discussion thread also up and running for those who'd rather look at all other aspects of the model output. Despite the focus on cold weather potential in this thread, please do keep it to the model output. Want to view the model outputs? A good ideal there Paul. Think this will be the Cup of Tea for a lot of folk on here chasing a fantasy world of endless cold and snow. Getting excited already ! Love this time of year on the forum. The mod Thread really starts to get going again with all the craziness that I love so much. 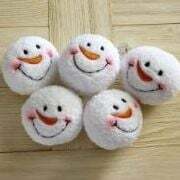 Looking forward to the many many laughs at the toy throwing incidents. The models are looking good for something cold at the end of the month. Cannot come soon enough, Hate this mild muck this time of year. 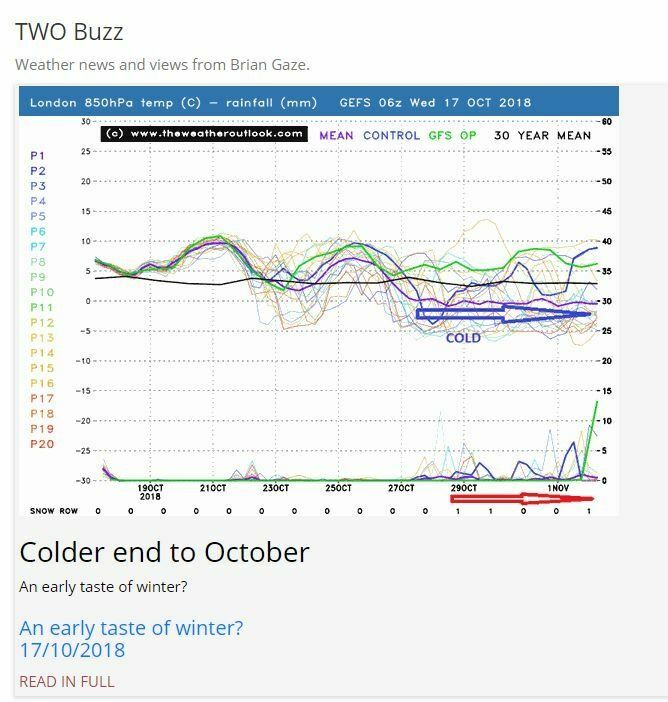 Nothing really from the overnight ecm run for anyone with a cold bias to get overly excited about with regards to sufficient retrogression of the high pressure cell in order to bring about something distinctly more autumnal. 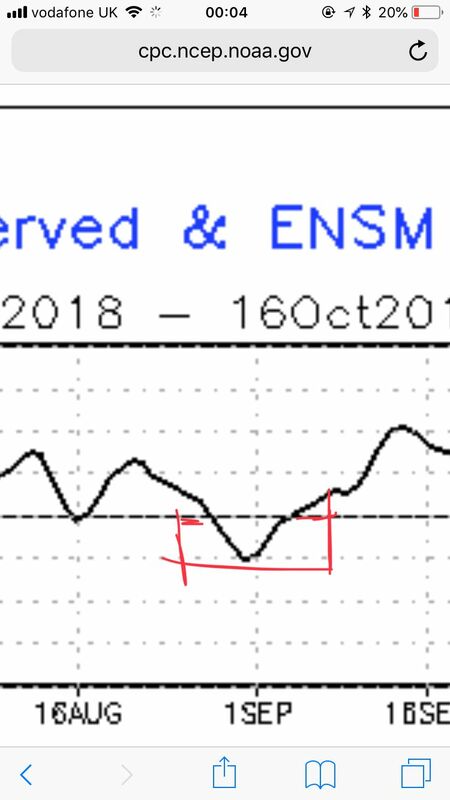 Whilst your post has some credibility in the fact that the margins of a -EPO high & +PNA high overlap - the loading pattern for a +PNA ridge is a much better teleconnector to an East coast trough than the -EPO ridge as the latter is located further west. Bottomline, whether the blocking is in the -EPO or +PNA domain, the downstream troughing occurs in Central and Eastern US, with the polar lobe coming down over the Mid West and bringing snow to the Mid-Atlantic/New England. And this further demonstrates the downstream effects. 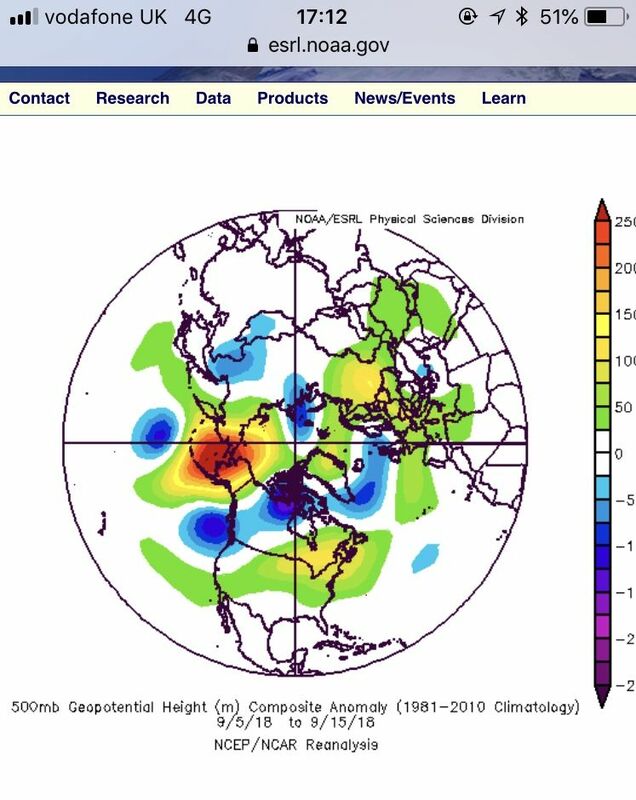 This is not to say blocking doesn't occur in the Eastern US, during a -EPO. I am just stating that a -EPO is correlated with a trough over the Central and Eastern US. That blocking over the Bering Sea isn't what I would call a -EPO, too much leaking into the Far East Siberian region, with the troughing off Western Canada too. That would be the WPO domain. With a -EPO and +PNA pattern, the below graphic shows Eastern troughing, in combination with other factors. Shows that there can be successful cohesion, which drives troughing on the Eastern half of the continent. 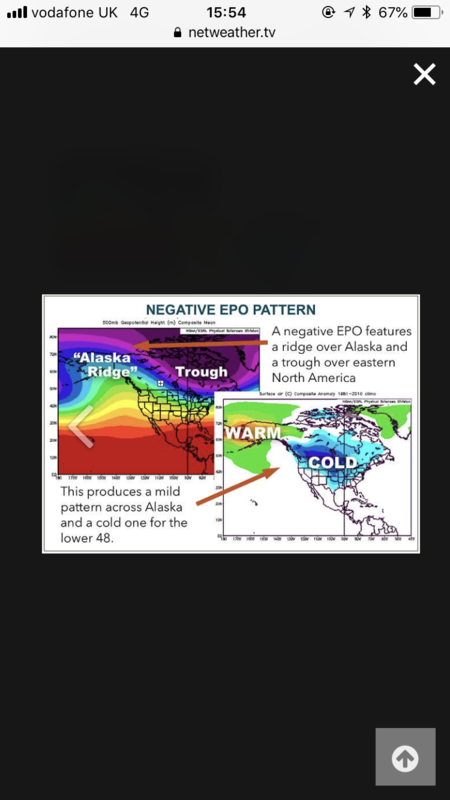 Here was the EPO during your period, first half dominated by a neutral EPO, then a weak-moderate negative phase, then a weakening of the -EPO towards the end. Meanwhile the -WPO was nearly off the charts in strength, so clearly you have picked the wrong domain. The WPO and PNA domains don't cross, nor often correlate. So your statement of "HUGE -EPO RIDGE" is quite misleading. 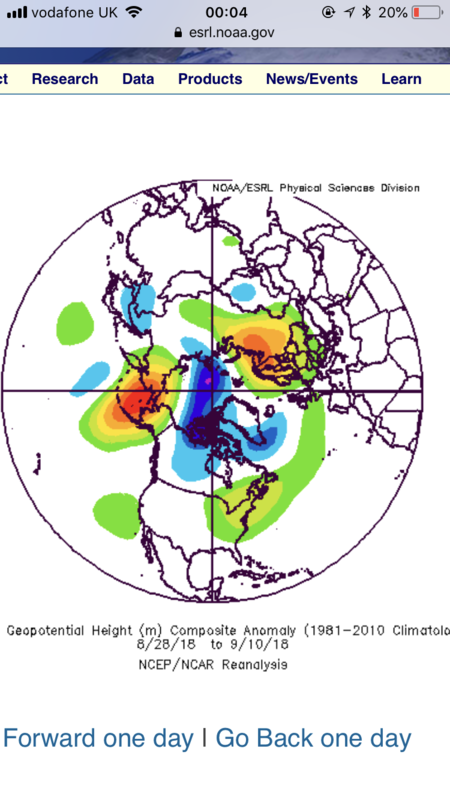 You also ignored the more -EPO like blocking from the 8-18 Sept this year, which was also a period subject to a +PNA. The one theme that remains consistent this morning is the dry theme. Which suits walkers like myself who love to enjoy the beautiful Autumn colours nature has afforded us . Any news on the ECM ensembles this morning ? When will the moods thread open ? Yes there's some good news for coldies, the Ecm 00z ensemble mean longer term favours a cold shot. 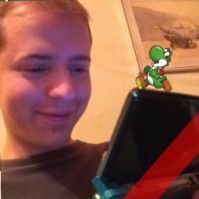 Edited October 17, 2018 by Frosty. I sense the first MetO 'epic fail' of the new season might only be a few weeks' away: 'They gave me a red warning and I only saw 45 inches'? Yes - they look very promising! -NAO, retrogressing high and strong heights around Greenland. Coldies could be getting their early season wishes come true very soon! 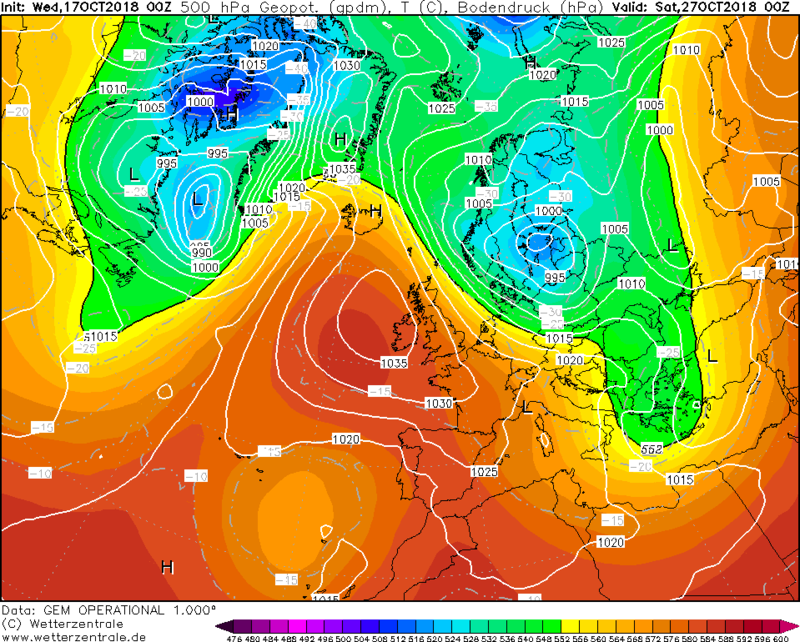 Lovely strong blocking high to the west of Ireland next week. This would bring cooler conditions than lately but most importantly would allow the ground to dry out and a lowering of rivers once again after the awful flooding in places here in South Wales last weekend. Couldn’t resist hacking this (@Paul‘s) thread to add a banner at the top of his original post. Perhaps close enough maybe for a high-ground wintry shower or two over Northern and North-Eastern areas. Looks a bit similar to yesterday’s 12Z ECMWF run - albiet that had stronger amplification in the Atlantic and the pattern seemed a little bit further West. Mostly for a bit of amazement really as it will, no doubt, change again on the next GEM run. Whether a Northerly occurs or not within the next ten days will, I think, partly depend how much High Pressure in the Atlantic can amplify. Helped also by upstream troughing/Low Pressure systems digging far enough South to the West of the Atlantic High so the Low Pressure doesn’t steam roll over it. 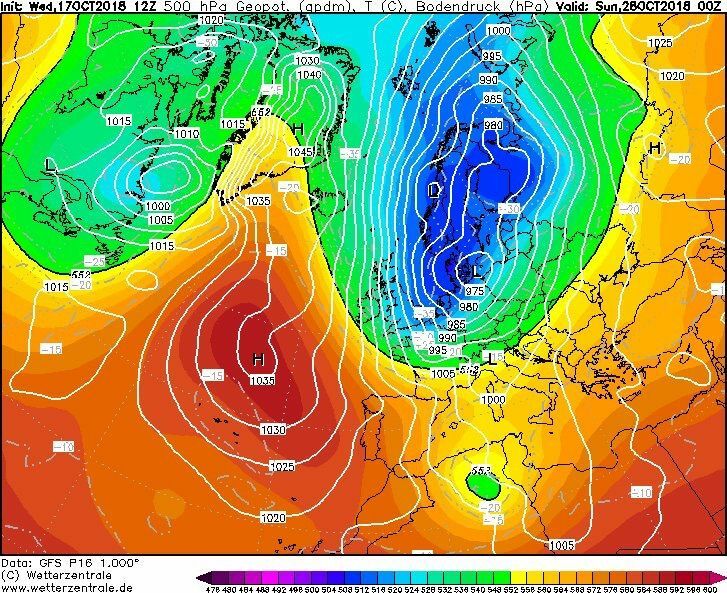 This, along with any Lows that swing down from the North-West on the Eastern side of the Atlantic High going far enough South to the East of the UK into mainland Europe, to provide an Arctic blast for the cold weather fans to drool over. Thanks Snowy - yes - this is my take on RJS's early season descriptor and on the pattern as I see it related to the current shape of Nino and AAM trends. Beyond November is really tough at the moment: we dont have a handle yet on the vortex (though Recretos' diagramme in another thread is really interesting, suggesting 2 key long range models seeing a warming again...) and for followers of Cohen's theory it is also 2 weeks too soon to draw a conclusion. Steve - I hope you are having a better day today!! All I posted yesterday was a personal opinion based on a starting point of Roger's strong sense that a cold start to the Canadian arctic season is likely to produce a downstream cold East US trough and from there a mid atlantic ridge under high AAM conditions supported by Nino and a high orbit GWO. Let's see if it transpires that way. If November doesnt pan out that way then we havent lost any of the "real" winter season...so everyone stays happy..
You won’t be when we are all booking trips to come stay with you due to the mild mush ! I jest ! Fingers crossed for a real winter season ! The high pressure over Alaska in September teleconnected to a ridge on the East coast. Catacol inferred relating to Rogers post & that it would be the default winter pattern a downstream trough on the coast. when infact the east coast had no troughing. Simple as. Which was incorrect. this thread friendly please. Cheers. A mid atlantic ridge giving us some frosty conditions into November would be a good start. 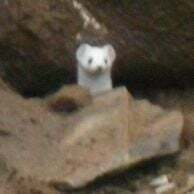 I'm not particularly keen on the idea of November snow - I've only ever seen it once in lowland England close to me (and it was the last few days of the month) and it lasted less than 36 hours. Let's not waste good synoptics on November! Mid December following a continental cooldown is the start of the sweet spot.. The Trough is in Canada.... ! 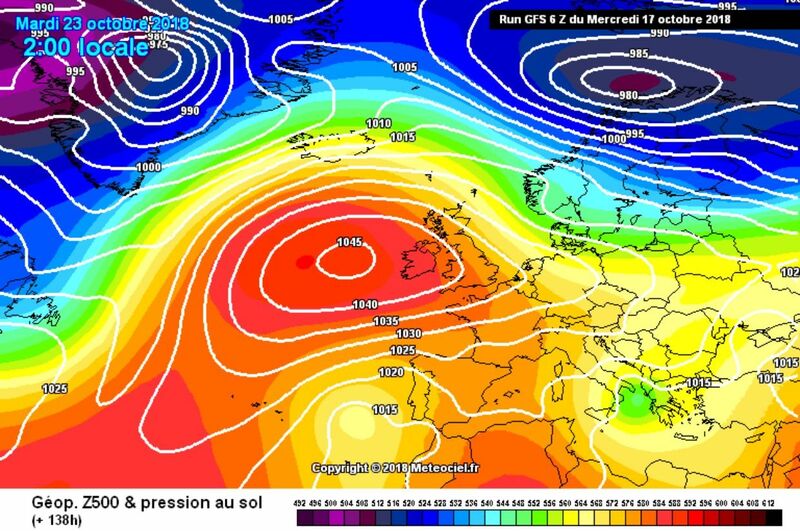 Yes it's a run dominated by high pressure (s) so at least predominantly settled with some pleasant sunny spells and light winds with some crisp frosty early mornings as you say..still a chance of a Northerly but on this run it misses the uk to the east. Get out the shovels - it's time for the Cold Rush! Oh I just love this time of year! Do you have an 850Hpa chart for that?